Are you searching for the best appliance repair Huntington Beach company? Do you need fast repair on your kitchen or laundry appliance? If so, you’re in the right spot! 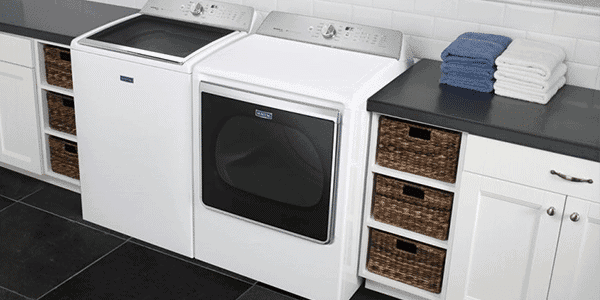 Caesar’s Appliance Service provides fast, affordable appliance repair in Huntington Beach CA. We service all major residential appliances, including refrigerators, dishwashers, ranges, ovens, washers, and dryers. Whether you need Maytag, KitchenAid, LG, Sub-Zero, or Whirlpool appliance repair Huntington Beach service, we can help! We really are your one-stop appliance shop — we have a fully-stocked appliance parts store and used appliance store to save you money. Call today to schedule appliance repair or stop by our shop to browse our large inventory of used appliances. We look forward to bringing you the best appliance repair Huntington Beach service possible! 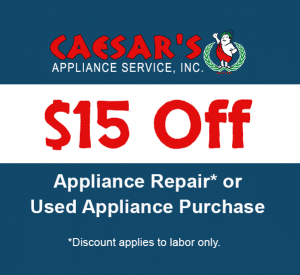 Why Choose Caesar’s for Appliance Repair? 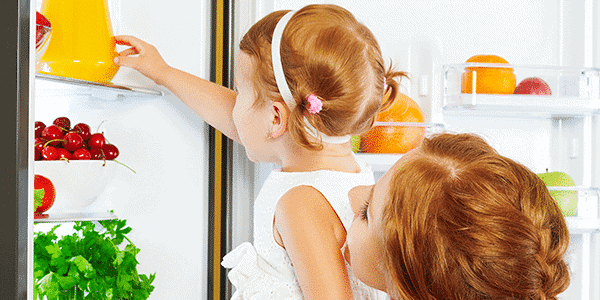 When you need refrigerator repair Huntington Beach service or any other appliance repair need, call Caesar’s. Our team provides the excellent customer service and the highest-quality repairs every time. Fair pricing – check out our discounts! Can’t find a Huntington Beach appliance repair company that services your brand? You’re in luck now! We service a long list of major appliance brands, providing you with the best Whirlpool, Maytag, GE, Samsung, and LG appliance repair Huntington Beach service! Our Huntington Beach appliance repair technicians work on a variety of kitchen and laundry appliances. Whether you need a reliable Sub-Zero refrigerator repair Huntington Beach technician or affordable Whirlpool appliance repair in Huntington Beach, we can help. We service all the most common makes and models and a variety of appliance failures. Looking for range repair service because your burners spark? Or perhaps you need fast washer repair Huntington Beach service because your spin cycle won’t work? We’ve got you covered for all that and more! Schedule service today, and let us fix your broken appliance fast. When your refrigerator isn’t cooling or you need an ice maker repair Huntington Beach tech fast, don’t wait. 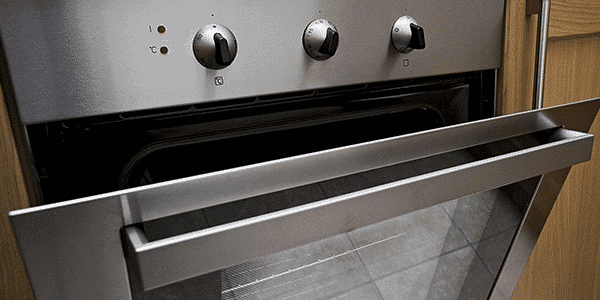 The knowledgeable technicians at Caesar’s Appliance Service in Huntington Beach can fix it fast. Call now for repair on all major brands and refrigeration configurations: top/bottom freezer refrigerators, French door refrigerators, side-by-side refrigerators, and refrigerator ice-makers. 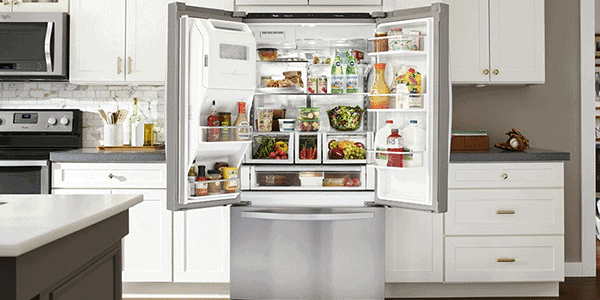 Maintenance Tip: Clean refrigerator coils every 6 months to improve efficiency and prevent cooling issues. 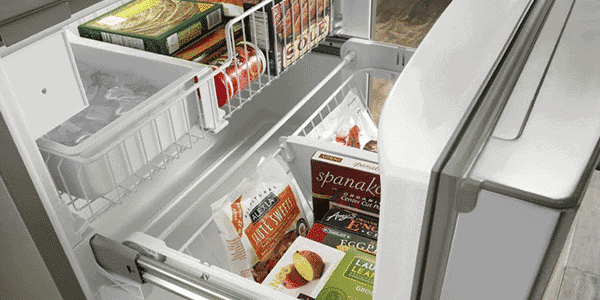 Maintenance Tip: Keep your freezer at 0 degrees Fahrenheit to maintain optimal freshness for frozen foods. 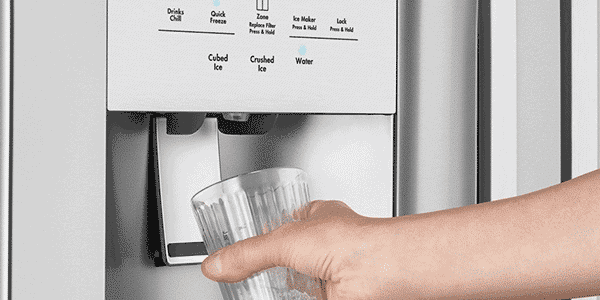 Maintenance Tip: Replace your water filter regularly to keep your ice tasty and flowing properly. 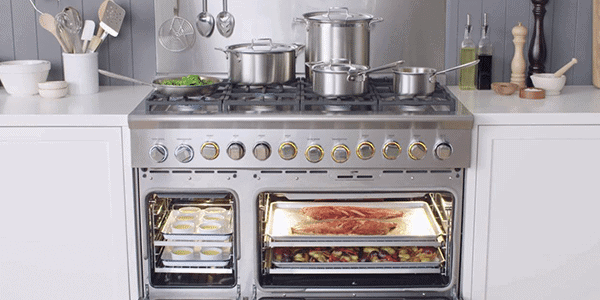 Contact us for fast cooking appliance repair Huntington Beach service. 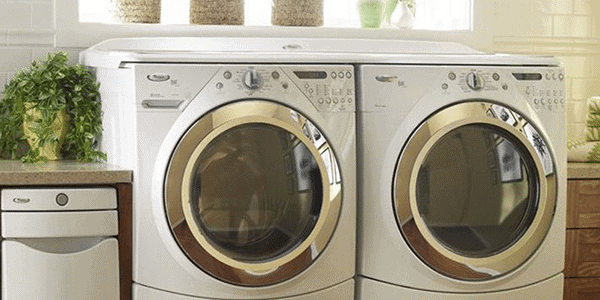 Looking for Samsung, Maytag, LG, or GE appliance repair Huntington Beach service? Our techs can fix all these brands and more! 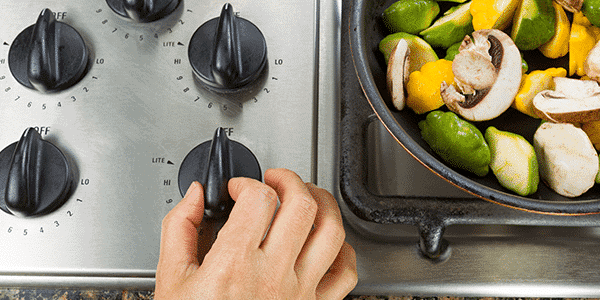 We offer repairs on wall ovens, double ovens, slide-in ranges, freestanding ranges, electric ranges, gas ranges, and cooktops. Maintenance Tip: Try using a homemade oven cleaner instead of the self-cleaning cycle, as high temps can lead part failure. Maintenance Tip: Clean spills when they happen, as liquid and food in the igniter can cause issues. Maintenance Tip: Soak removable grates in warm soapy water to make them last longer. We service all major cleaning appliances for the kitchen and laundry room. 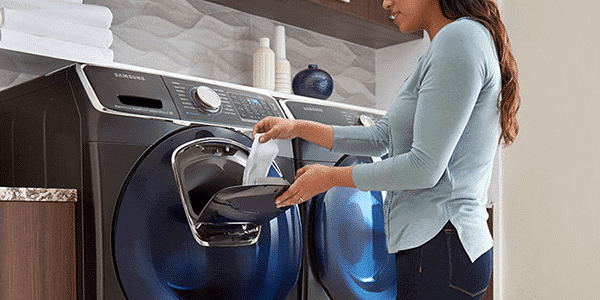 Whether your dishwasher won’t rinse, your washer won’t spin, or your dryer won’t heat, we’ve got you covered. 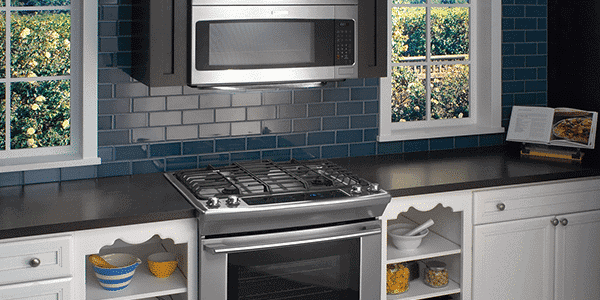 We offer fast LG, GE, Whirlpool, Samsung appliance repair Huntington Beach service, along with other top brands. Caesar’s services all types – front-load washers, top-load washers, stacked washer/dryers, gas dryers, and electric dryers. 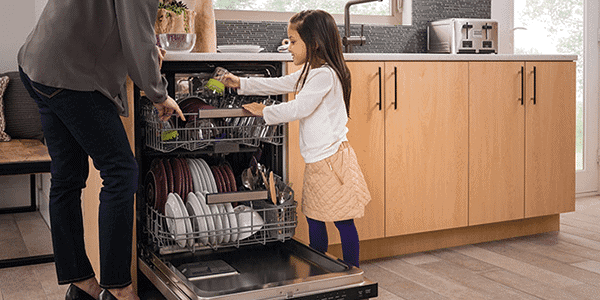 Maintenance Tip: Keep the dishwasher door gasket/seal clear of food debris to prevent leaks and other issues. Maintenance Tip: Make sure your washer is level on the floor, as excessive jarring can lead to Huntington Beach washer repair needs. Maintenance Tip: Inspect and clean your dryer vent twice a year to prevent dryer fires. We Also Sell Parts & Used Appliances! Stop by the shop to browse our huge inventory of appliance repair parts and used models.